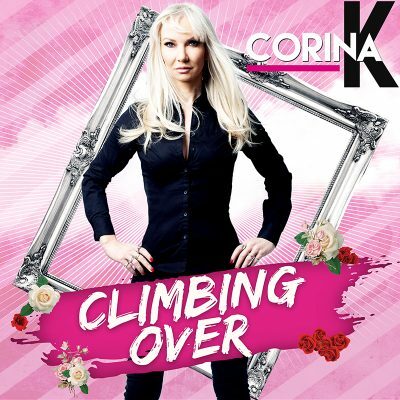 THE EAGERLY AWAITED LATEST SINGLE BY CORINA K IS COMING OUT! ‘CLIMBING OVER” IS HER THIRD OFFICIAL LAUNCH AS A SOLO ARTIST. New single by CORINA K out now. ‘GAME” is her first official launch as a solo artist. error: This sontent is protected ! !